Start 2014 with the Right Stuff! Calendar Synchronization: we are pilot-testing a new and improved calendar synchronization, which will work with a larger variety of listing sites. Rental Guardian: we are in talks with Rental Guardian to automate optional travel and damage insurance. Mobile-Optimized: more of Bookerville will be optimized for smaller screens. At-A-Glance: There have been several updates to the At-A-Glance tab on your Dashboard. And more is coming! 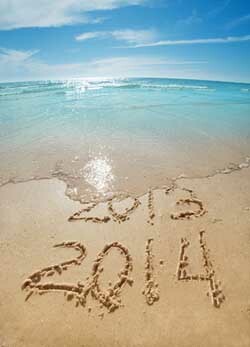 2014 promises to be Bookerville's biggest year yet!